What’s “Buy Online” All About? 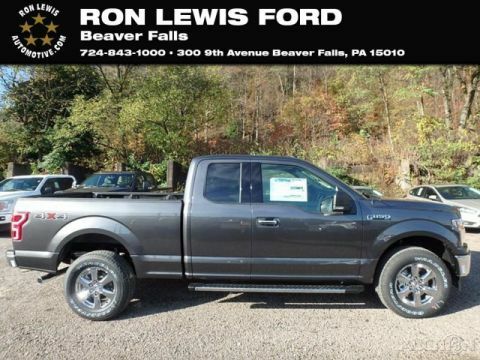 We Have Your Keys℠ means we’re confident we’ll match you to the right vehicle at the right price. 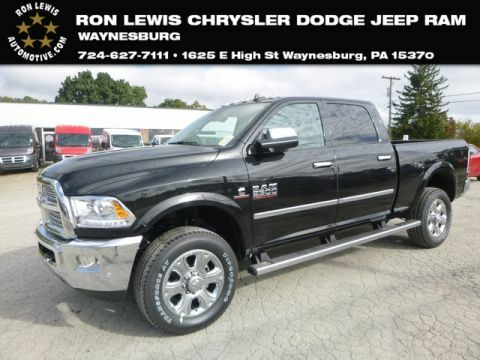 Our mission is to pleasantly surprise our customers with a remarkable vehicle purchase and ownership experience. We do this by remaining committed to our customers’ experience and remaining competitive on selection and price. 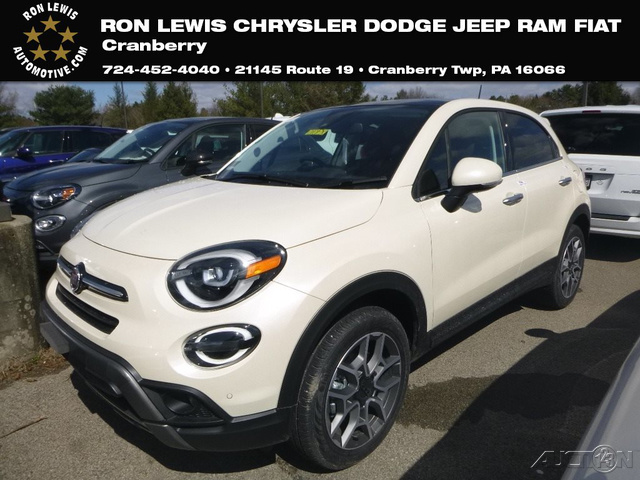 Today “We Have Your Keys℠” to over 1,000 vehicles in inventory, offer two body shop centers, are home to Pittsburgh’s Souped Up Jeep℠ and Souped Up Truck℠ services, and sell everything from under-$9,000 used cars, to heavy duty trucks, to high performance SRT vehicles. We look forward to the opportunity to earn your business! Only 1 Trekking Plus model left in stock! On-demand services now available! Contact us to arrange test drive or delivery at your home or workplace, or to purchase online! Our Internet team is here to assist you- please be sure to ask for one of our Internet Sales Managers when you call or stop by! You may text or call us at 412-346-6145 and we are also available by chat or email. 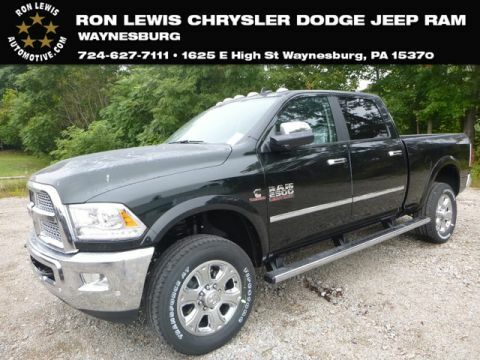 Thank you for shopping with the Ron Lewis Automotive Group! We look forward to working with you! 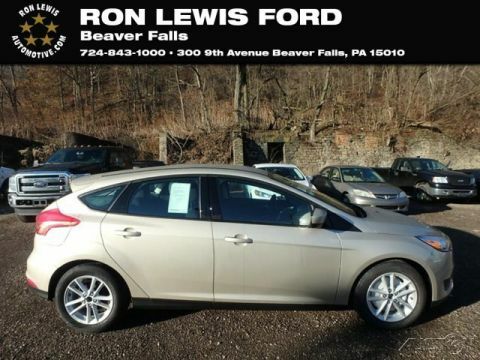 Sale prices may include manufacturer incentives which you may or may not qualify for. Please contact us for a full explanation of available incentives. Sale price does not include tax, title, and license. We make every effort to present information that is accurate. However, it is based on data provided by the vehicle manufacturer and/or other sources and therefore exact configuration, color, specifications & accessories should be used as a guide only and are not guaranteed. Under no circumstances will we be liable for any inaccuracies in price or description, claims or losses of any nature. Furthermore, inventory is subject to prior sale and prices are subject to change without notice, cannot be combined with any other offer(s), do not include provincial or local taxes, tags, registration or title fees. To ensure your complete satisfaction, please verify accuracy prior to purchase. 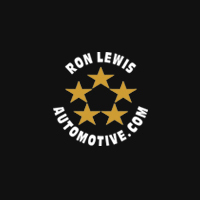 Ron Lewis Automotive Group	, .